My two oldest daughters were recently bitten by a bug. Don’t worry, we aren’t talking about spiders, tics, or even mosquitoes. I’m referring to the musical theater “bug.” At our house, a decision to enroll them in voice lessons two years ago has quickly evolved into regular on-stage performances. The “hurry up and wait” of being a theater mom (not to be confused with the negatively-laced label “stage mom”) brings with it plenty of opportunities to talk with other moms and dads. And do you know what I’ve found? As I listen to others proudly list their child’s “work history,” dance class load, and how they have agents on both coasts, I sometimes feel this sudden pressure and urgency for my girls to keep up. Am I giving them enough opportunity? Enough training? What else should I be doing? It’s in these moments, though, that I have to step back and remind myself of an important truth. And that’s this: My girls’ individual stories aren’t going to be – and aren’t supposed to be – identical to another child’s story. God has a unique tale to tell in and with their lives. Maybe your kids aren’t theatrically inclined. Maybe they have a passion for sports, or art, or chess. Whatever “stage” your child is drawn to, the same stands true for them. God has a one-of-a-kind story He’s writing. And, as parents, pressure to compete can blind us to this. 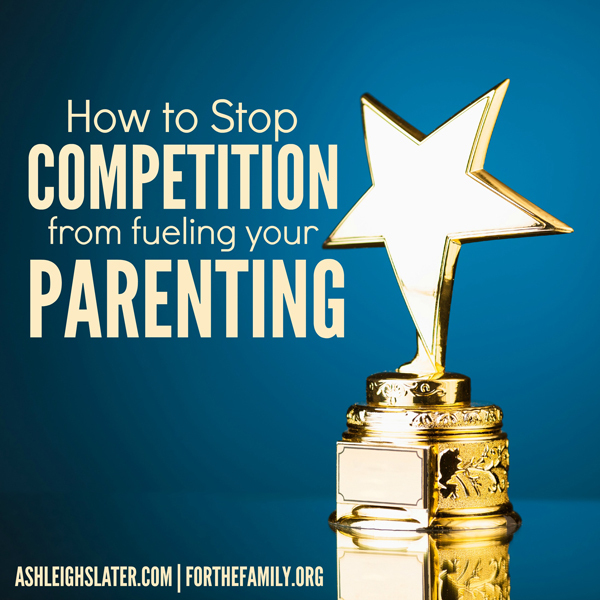 So how can you and I make sure we aren’t letting competition fuel our parenting? Here are three ways. You and I aren’t the author of our kids’ stories. God is. And it’s vital that we remember this. This Author has entrusted them to our care. He’s given us the responsibility and privilege to teach and guide them. One day, He’s also called us to let them go. To see them go from quiver, to bow, to free flight. 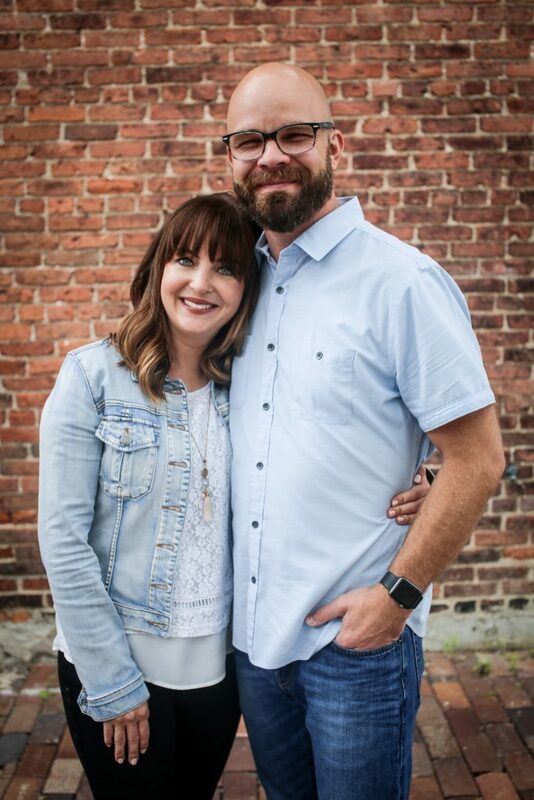 He wants us to slowly and deliberately model for them how to ask Him, as Francesca Battistelli sings, to “write Your story on my heart.” But we can only do this if we don’t attempt to be the author of their stories. Instead, we need to remember who the real Author is and direct our kids to Him. When we remember who the Author is, we’re more likely to consult Him when it comes to decisions regarding what opportunities and activities our kids should engage in. I’m constantly asking God to give us wisdom on what’s next. What opportunities should we pursue? What opportunities should we say no to? And then I try to be sensitive to His nudges. For example, the nudge we felt to enroll them in voice lessons two years ago. Good timing is an essential element of a well-crafted story. 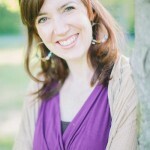 When it comes to our parenting, competition can fuel us to rush ahead of the Author’s timing. Being aware and obedient to His promptings can help us follow His timeline, not ours. Sometimes He may put an opportunity in front of us, while other times He may lead us to be patient and wait. 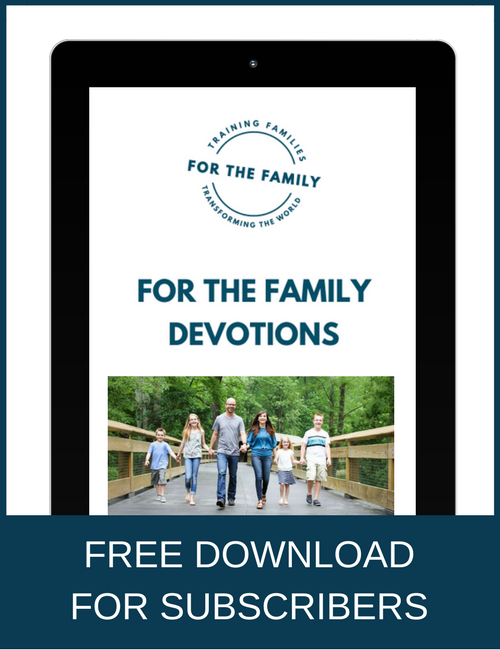 It could be that something we see as “good” for our kids is indeed part of His will, but He has different timing and a different way of accomplishing it; a way that will bring Him glory and show in no uncertain terms that He did this – not us. Maybe my girls will continue to do theater for years to come, or maybe they won’t. Maybe a year or two from now, they’ll move on. Whatever the case may be, it’s my job as a parent not to be fueled by competition. Instead, to recognize their God-given talents and follow God’s leading as I help them explore and develop these skills. To play my role in the story the Lord is unfolding for their lives. When it comes to your child’s “bug” – whatever that may be – you too can play along. « Moms, have you been hoodwinked?? Great topic, Ashleigh! I sometimes feel that way with the amount of activities my kids are in. With a baby who needs to nap and the fact my kids are still young we take a slow approach to extracurricular activities. My kids do swimming lessons, soccer, a homeschool co-op, and church and I feel that’s enough for us right now. We’re concentrating on learning how to read and write still most of all! But I can wonder (Am I doing enough? Am I selfish about my time?) when I hear so many parents share about ALL the activities their kids are into: a sport every season, art class, music class, etc. Some people thrive on all that! We don’t. I constant have to remind myself that what we’re doing is working and healthy for us and not to add stuff because everyone else is super busy. Thanks, Danielle! Yeah, I think it really is figuring out what’s right for our individual families in the particular season of life we are in.